On day 61, I rode 21.3 miles across Nebraska. 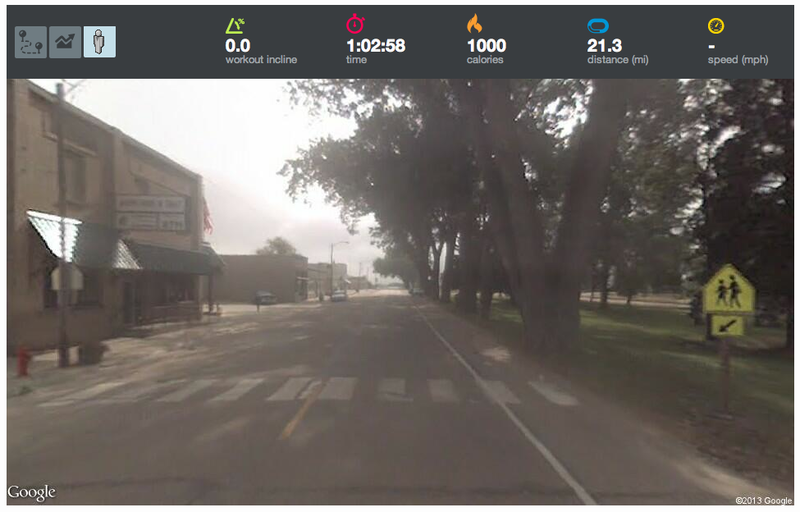 Starting just south of the junction of Road 32 and Highway 385, I rode on Highway 385 skirting the town of Sidney and passing the Pole Creek Pony Express Station [41° 8' 58.80", 102° 54' 21.00"]. I finished the ride in the town of Lodgepole. 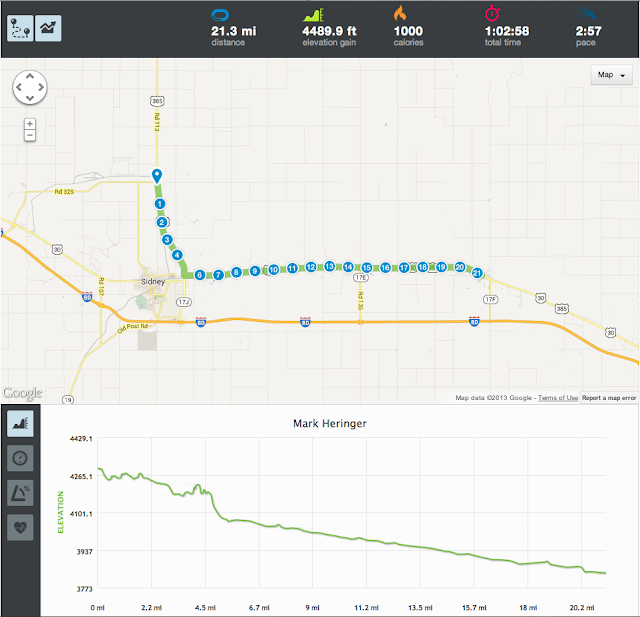 It was a fast downhill ride; I averaged 20.3 miles per hour.